The Acheonomics of Sprains and Strains Impacting Your Working AthletesTuesday, April 16th at 3:30 p.m. The American Association of Occupational Health Nurses (AAOHN) will be hosting their annual Conference from April 8-10, 2019 in Jacksonville, FL. 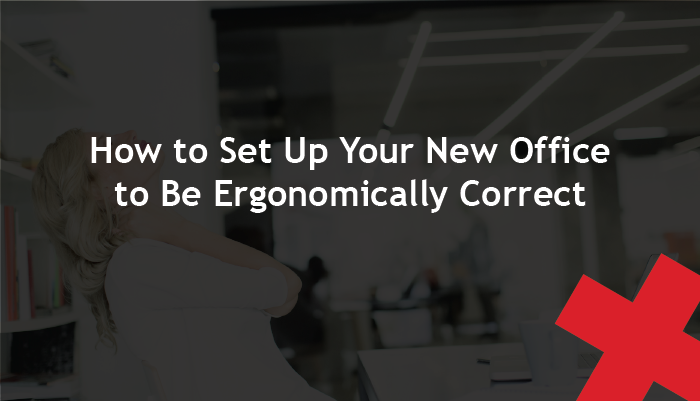 When moving to a new office location, there are many factors to consider – location, building size, and cost, just to name a few. 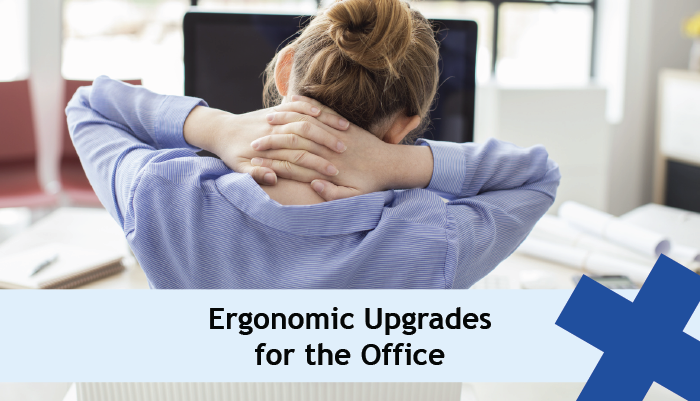 Once the initial logistics are taken care of, it’s important to consider how your employees will be working in their new work space. Are you attending the AgSafe Activate 19 conference this week? 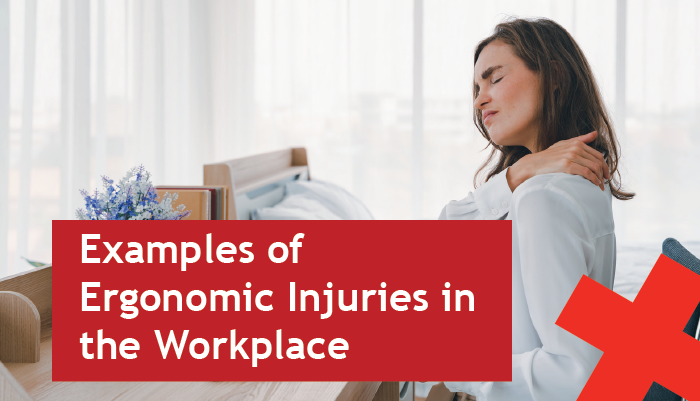 If so, don't miss Kelson Wann, Industrial Sports Medicine Professional and Solutions Advisor, as he presents A New Perspective on Employee Wellness on Wednesday, February 27 at 2:30 p.m.
What Are the Main Causes of Industrial Accidents? 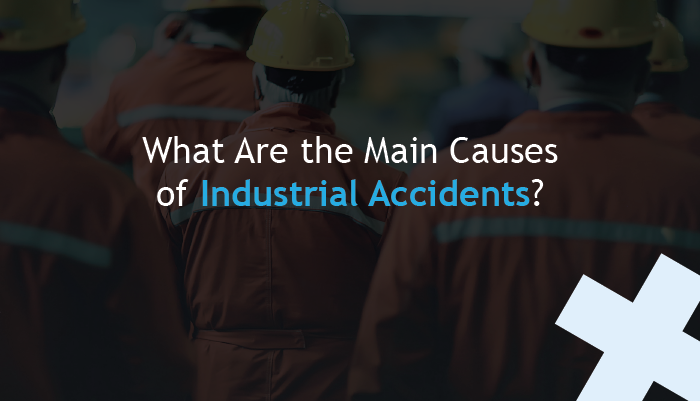 According to the US Department of Labor, workplace accidents cost an estimated $1 billion per week in this country. 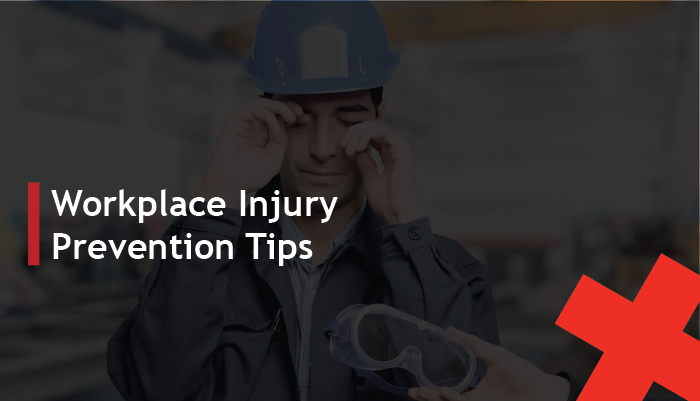 Of those injuries, nearly 65% are preventable injuries such as slips, falls, and overexertion.